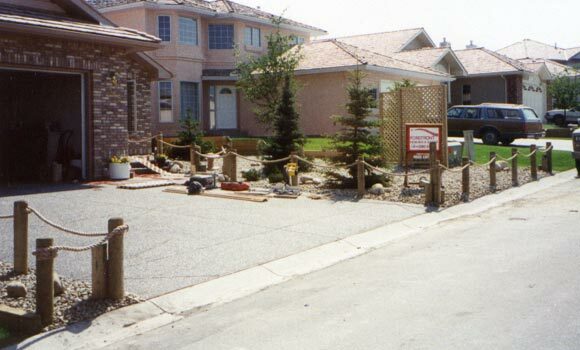 Calgary Wooden Fence builder, Calgary fences, Calgary pet fencing and professional services, by Forefront Decking & Fencing! Forefront offers the city's largest selection of wooden fences. a division of Integritas Ventures Ltd. 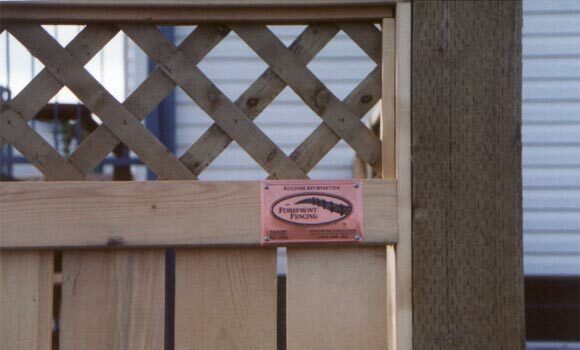 Trusted with Calgary decks, fences and professional services since 1982.